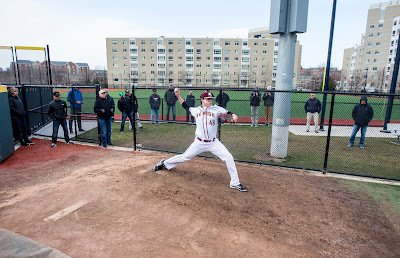 Dorchester, Mass. 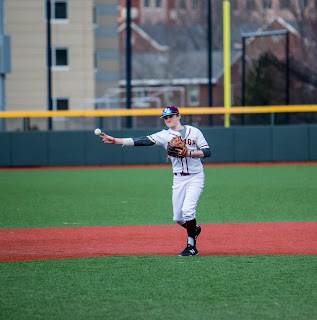 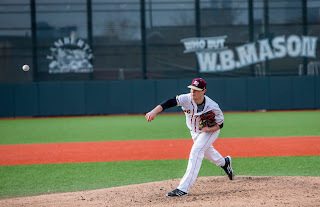 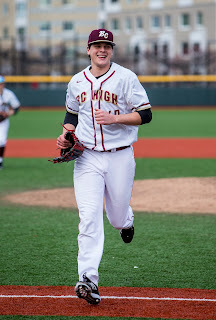 -- Yesterday afternoon, BC High squeaked past St. John's Prep, 1-0, behind a complete game one-hitter from ace Mike Vasil. 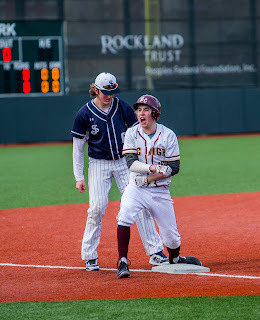 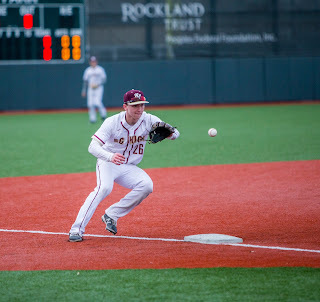 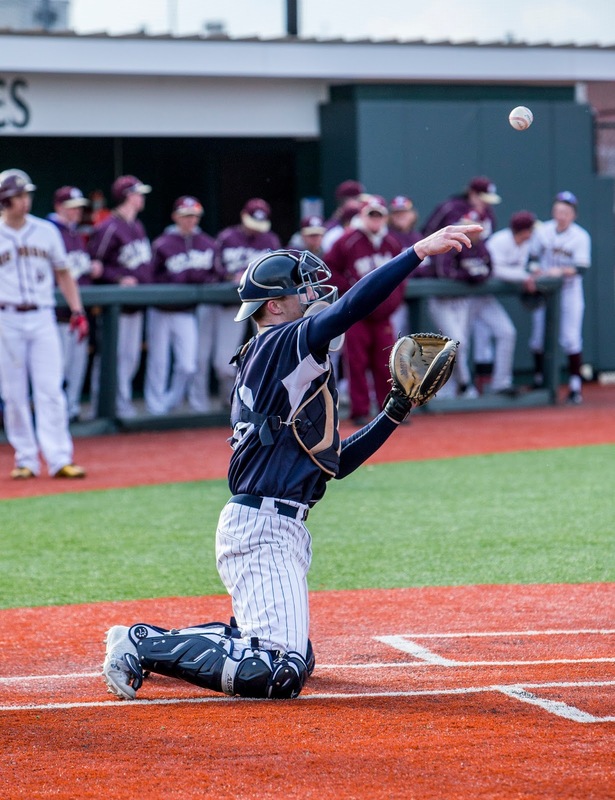 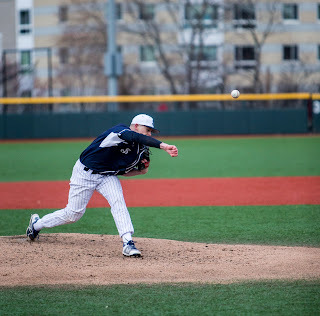 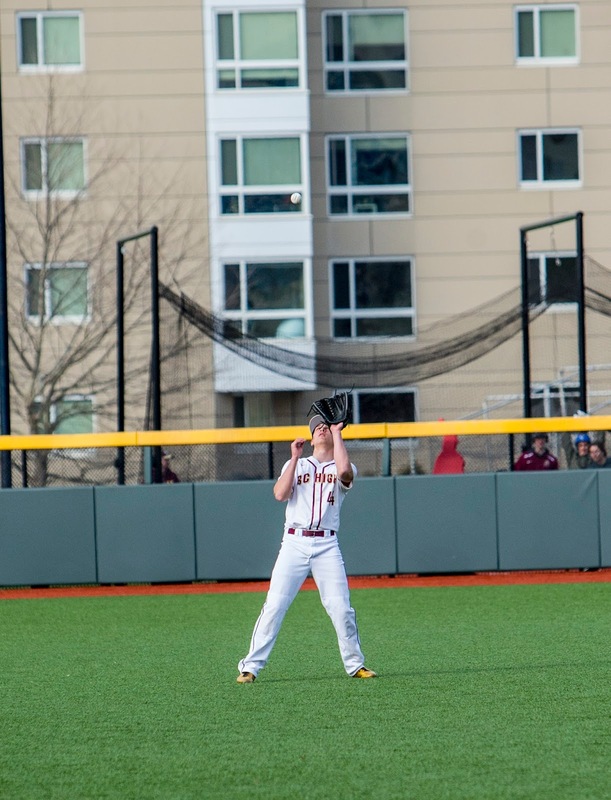 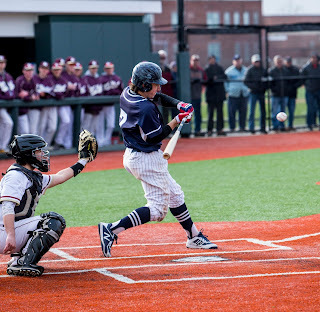 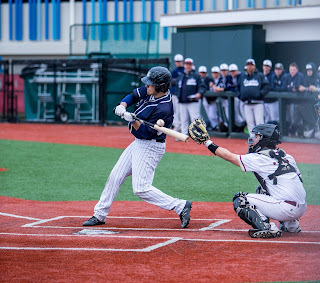 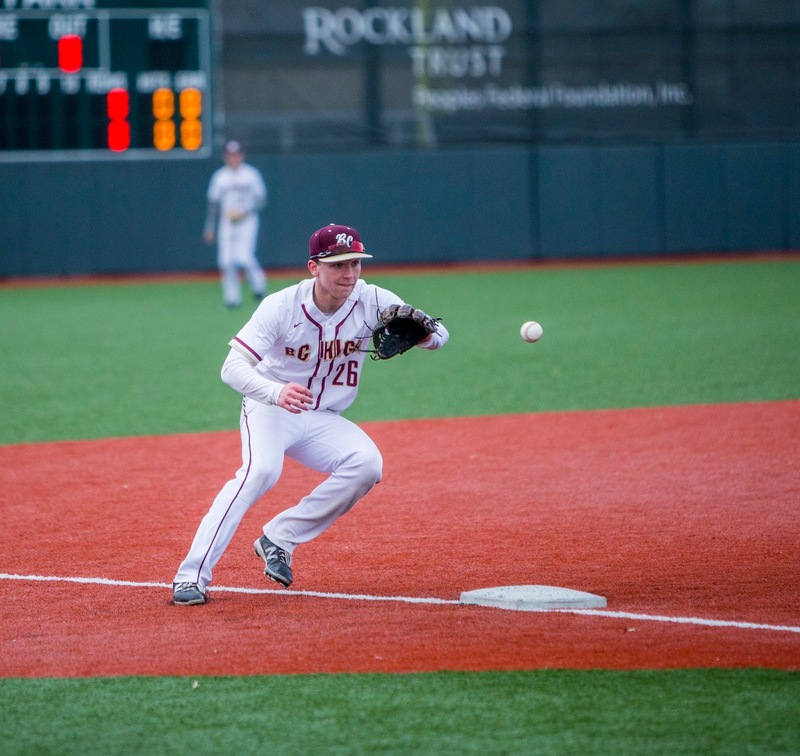 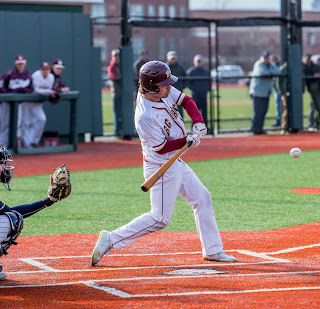 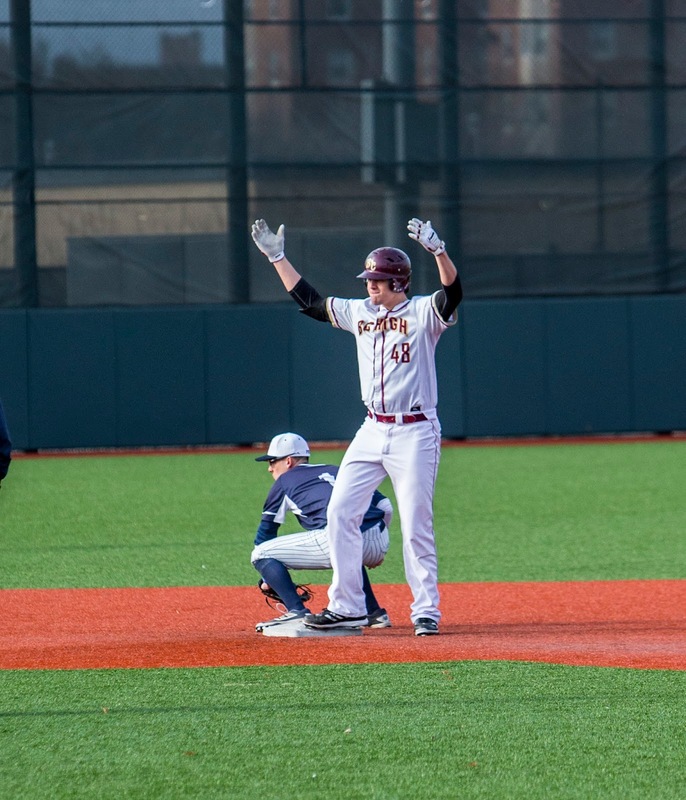 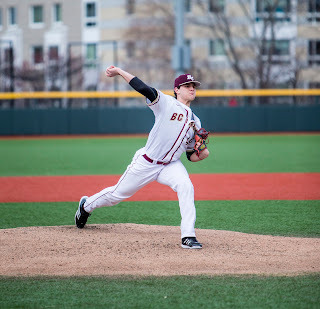 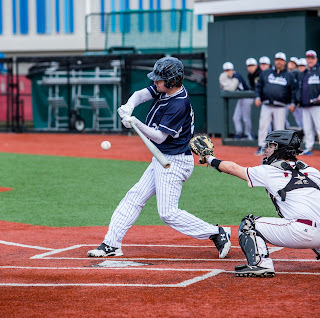 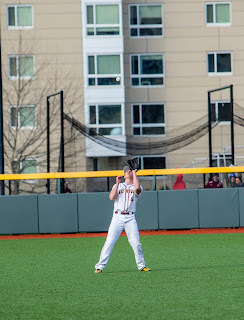 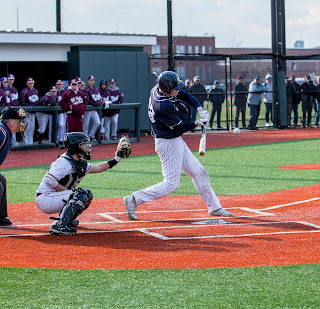 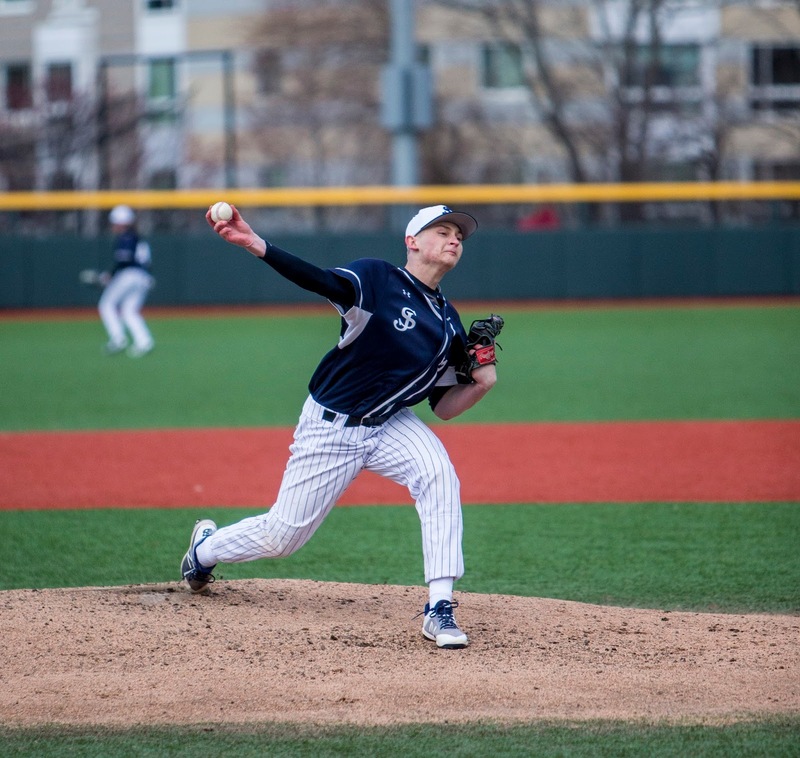 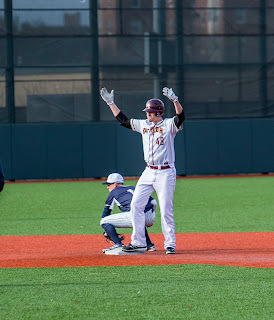 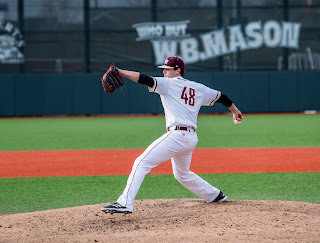 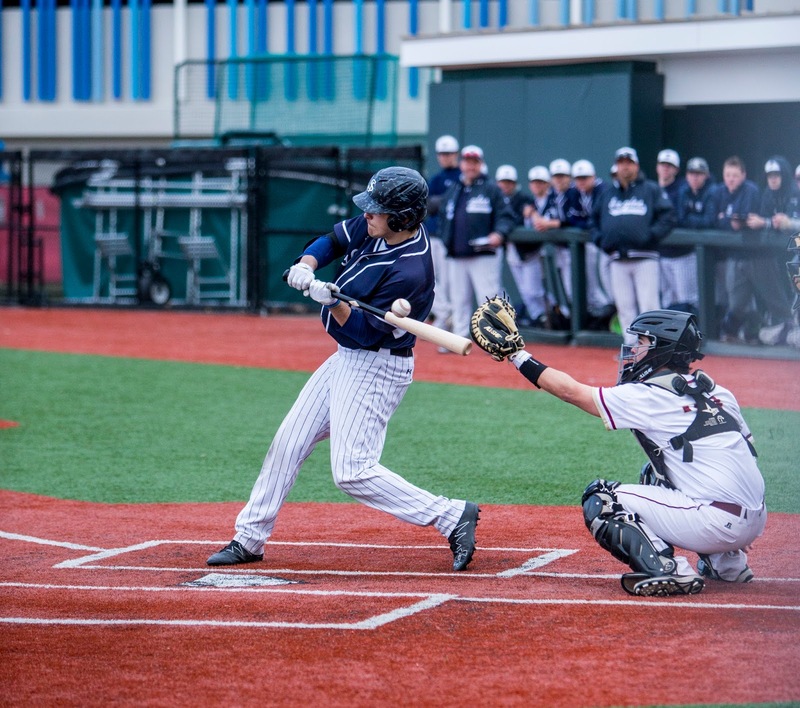 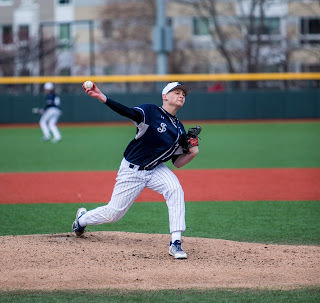 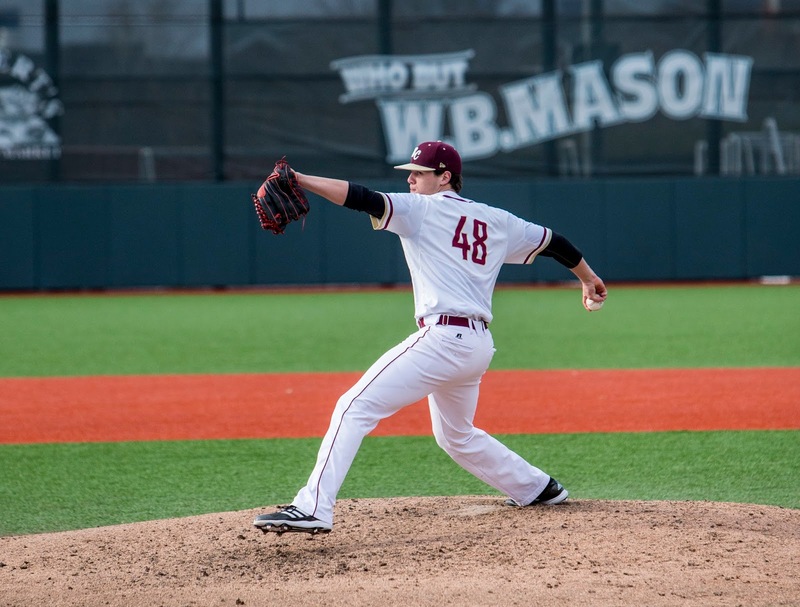 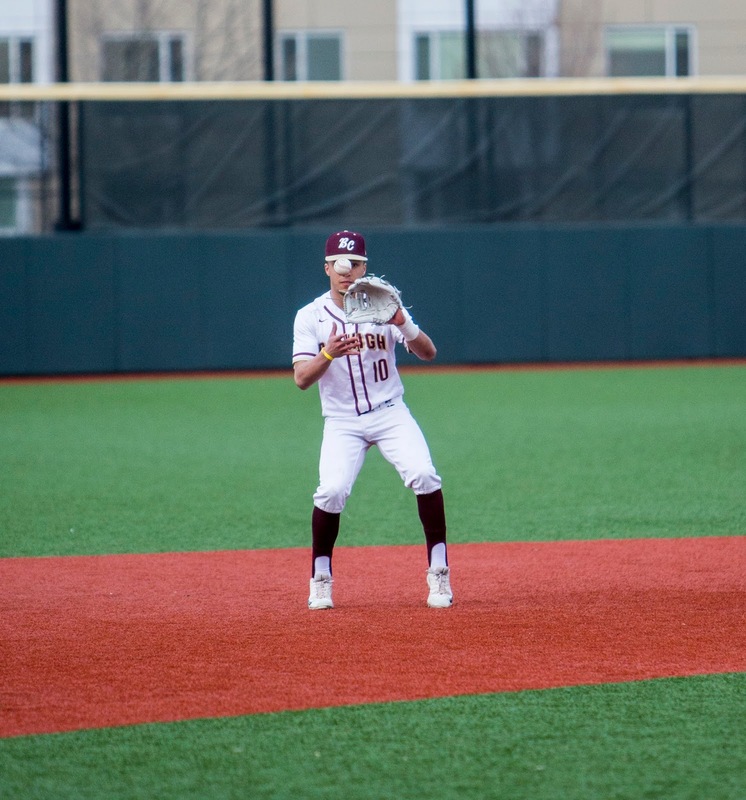 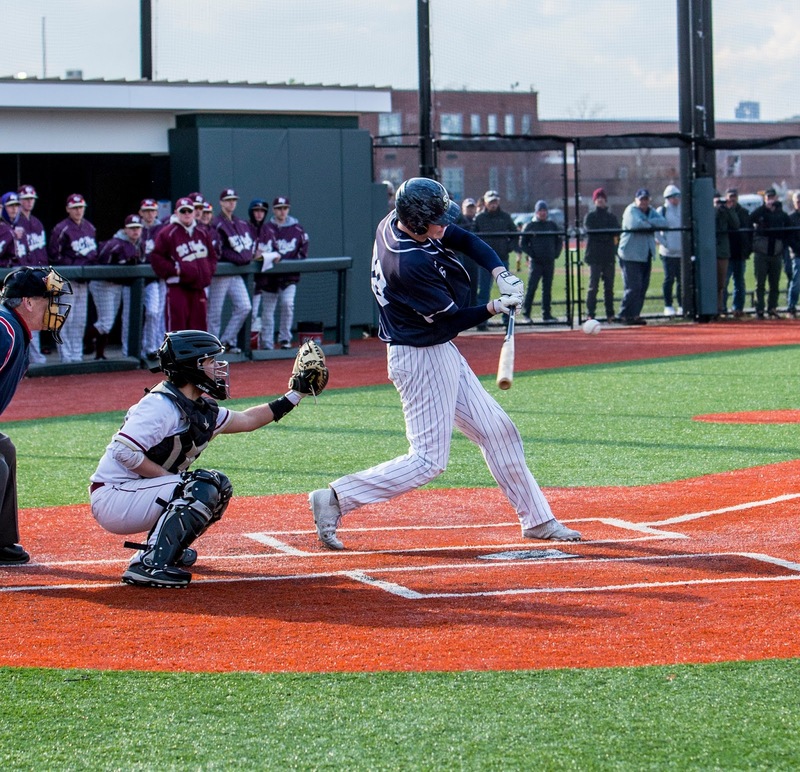 You can read up on Vasil's pitching performance and BC High's win here, but continue below for a photo gallery from our own Eamon Convey (@ConveyWEEI). 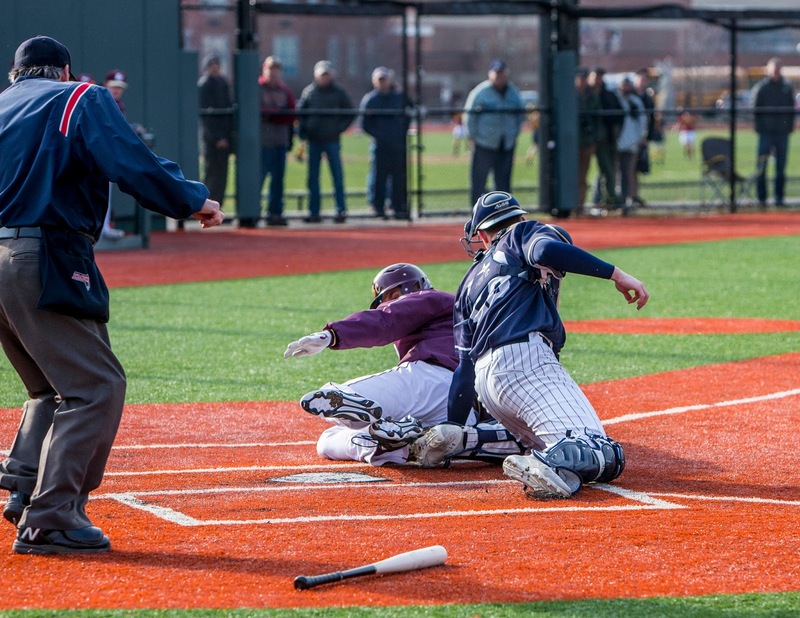 Note that you can click any photo to enlarge and launch a slideshow.